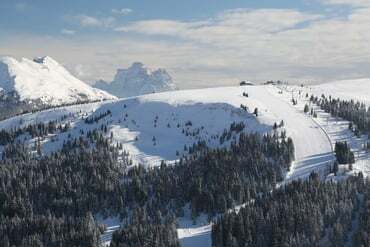 Skiing is the main sport during the winter season, in Arabba you will find 63 km ski slopes and new generation lifts for an unique experience on the snow, which is guaranteed for the entire season, due to the altitude at which the slopes are located. 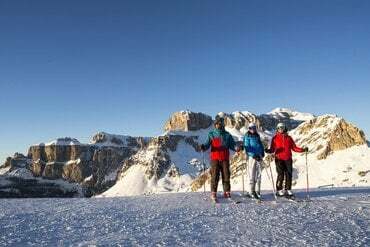 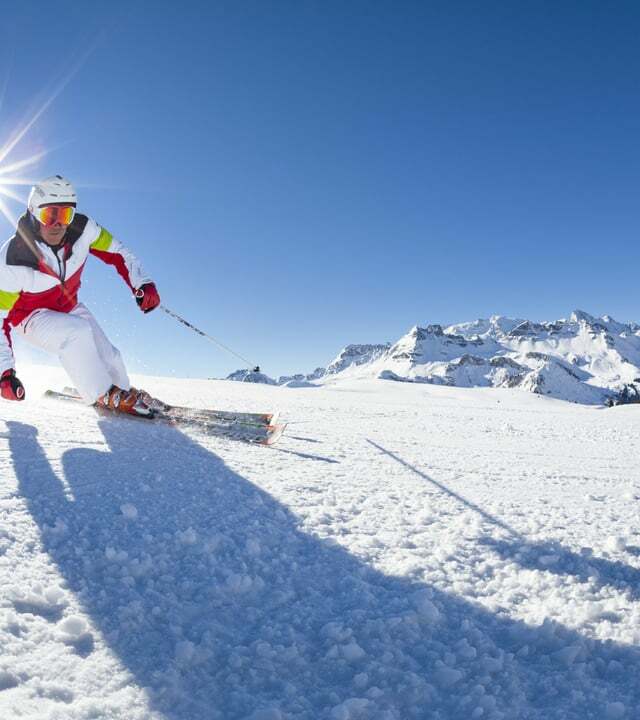 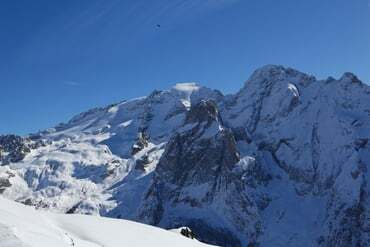 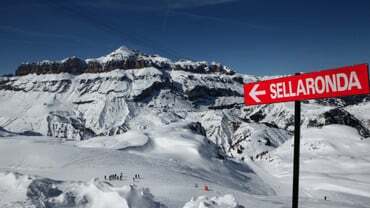 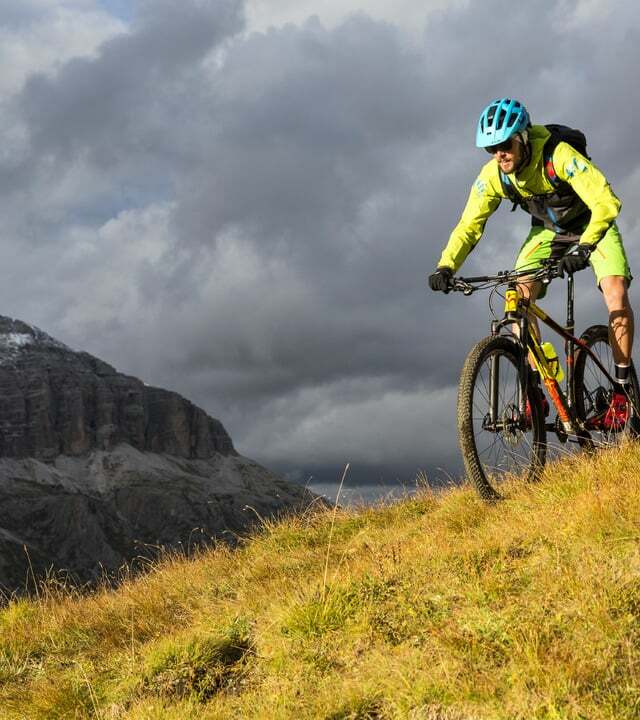 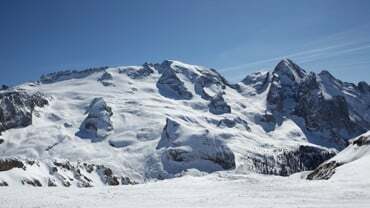 Arabba is a fondamental reference point for skiers: it is in fact one of the starting points for the famous Sella Ronda, it is a starting point for the tour of the Great War Tour, and the direct connection to the Marmolada Glacier, that offers a skiing experience at 3,256 meters. 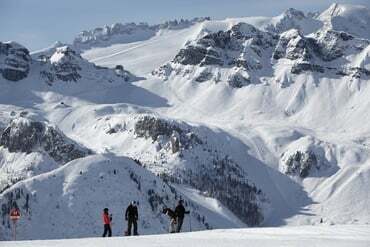 If you are not a lover of skiing, Arabba also offers magnificent snowshoe excursions(snowshoes), for a fantastic experience in contact with nature.